The Red Bull Air Race World Championship features the world’s best race pilots in a pure motorsport competition that combines speed, precision and skill. Using the fastest, most agile, lightweight racing planes, pilots hit speeds of 250mph while enduring forces of up to 10G as they navigate a low-level slalom track marked by 25-meter-high, air-filled pylons. In 2017, the race series will visit 8 different locations around the globe. 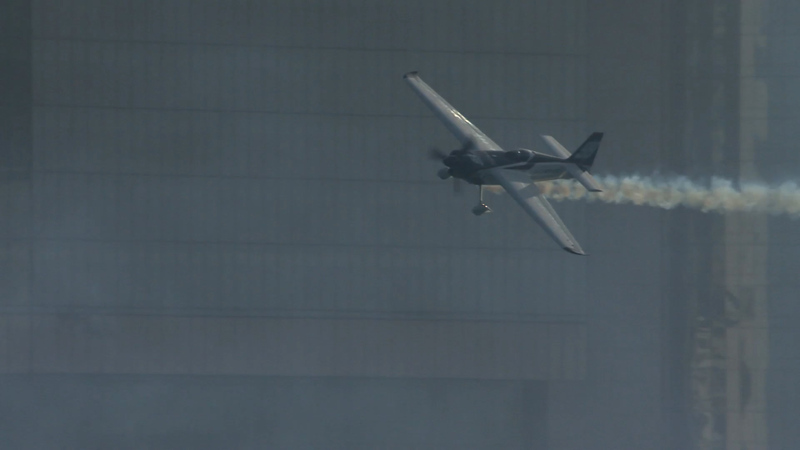 Team 99’s aircraft of choice in the Red Bull Air Race is a heavily modified Zivko Edge 540. What began as a standard aerobatic airplane is now a thoroughbred racer; light, fast, streamlined, and powerful. Modifications include a redesigned cowling, canopy, landing gear, and winglets. 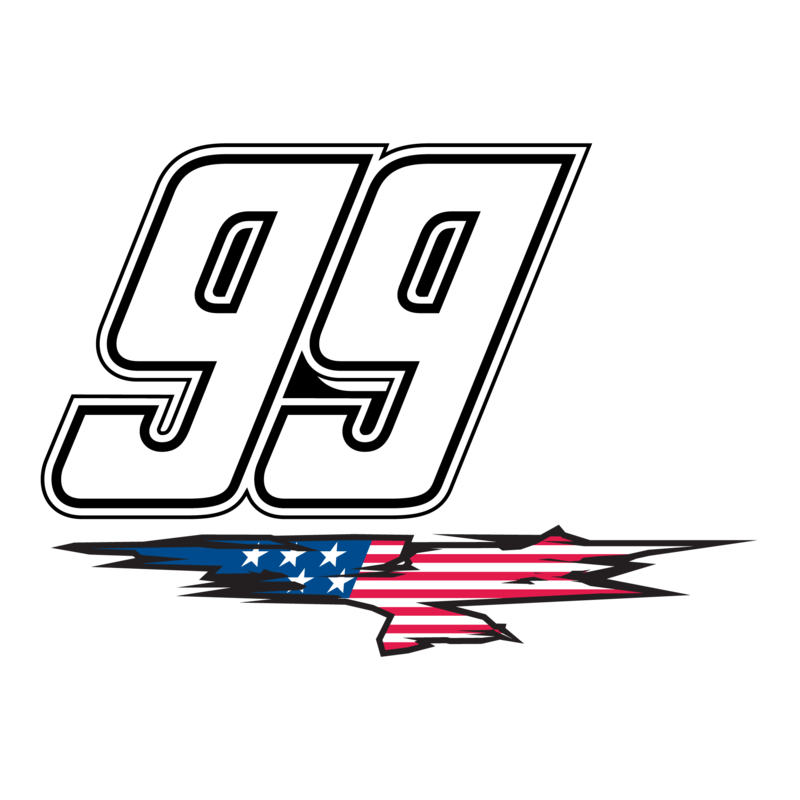 Team 99 is a dedicated group of professionals, driven by their passions.